lm very lucky to have Shelley Husband of Spincushions and author of Granny Square Flair coming to the shop for two workshops. Monday 15 April ….working on squares from her book, intermediate level. Its an occasion not to miss, an Aussie designer and author. 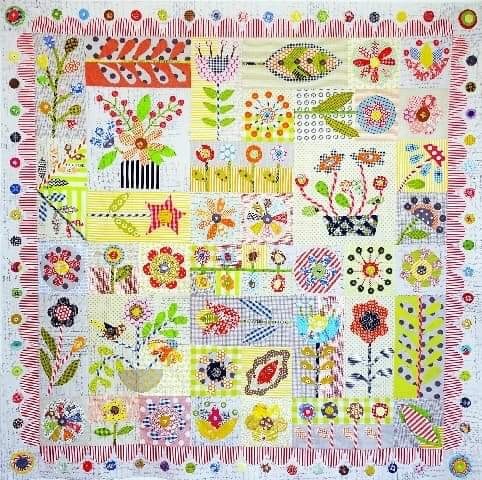 Welcome to the fabric club for A Pocketful of Posies a new BOM by Irene Blanck. 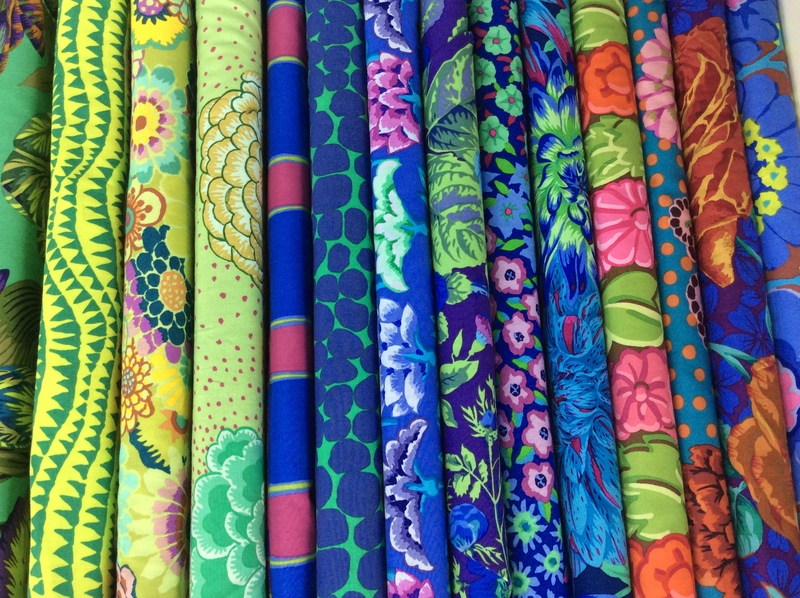 Join the fabric club with me …. a monthly mail out of fabric so that you can work on Irene’s new BOM. The fabric is what l have used ….. l regularly post what l have done on Instagram, but lve popped a sample in this blog. Just call the shop if your interested or email me info@patchnquilt.com.au (aust only). 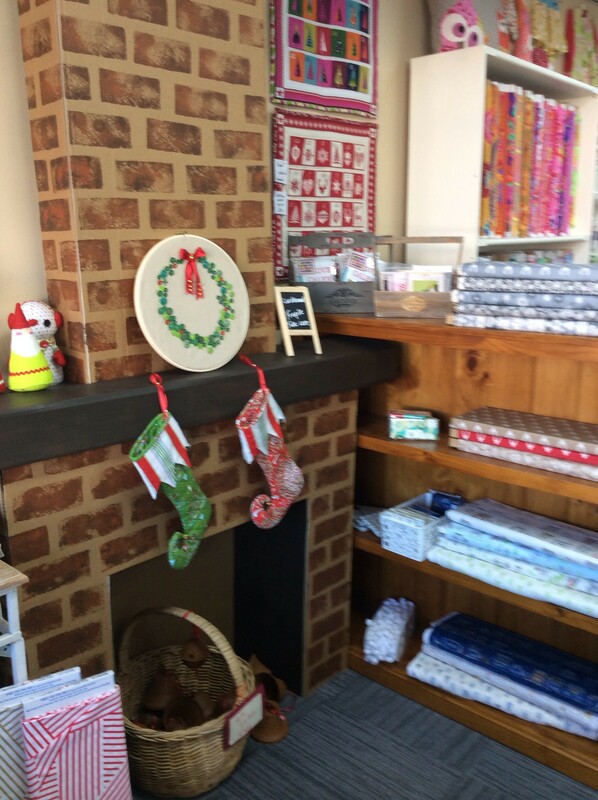 Hopefully the hot humid weather is now past and the cooler more pleasant weather will continue…..
Thankyou to my customers as the shop has been very busy , heaps of new stock has been opened and l have managed with the aid of a shoehorn to get it all on the floor. .Hopefully after today anyone who registered for a newsletter will receive one titled March Newsletter, just giving you a rundown on the classes. 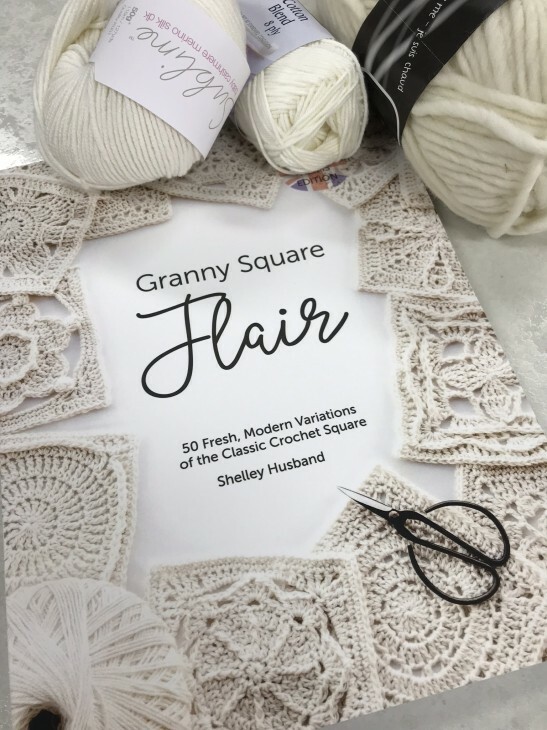 Its not a pretty looking newsletter but has all the info you need…… a prettier one will come with the new website…..
Coming up in April … l have Shelley Husband author of Granny Square Flair for 2 workshops Monday 15 April for intermediate crocheters, project will be squares from the book. Tuesday 16 April is for advanced crocheters, working on th Mangan blanket…there are still a couple of vacancies…. A reminder that once again on the first weekend in May , the local Macedon Ranges Fibre Group will have their annual sale of beautiful handcrafted goods and hand spun wool in the classroom. 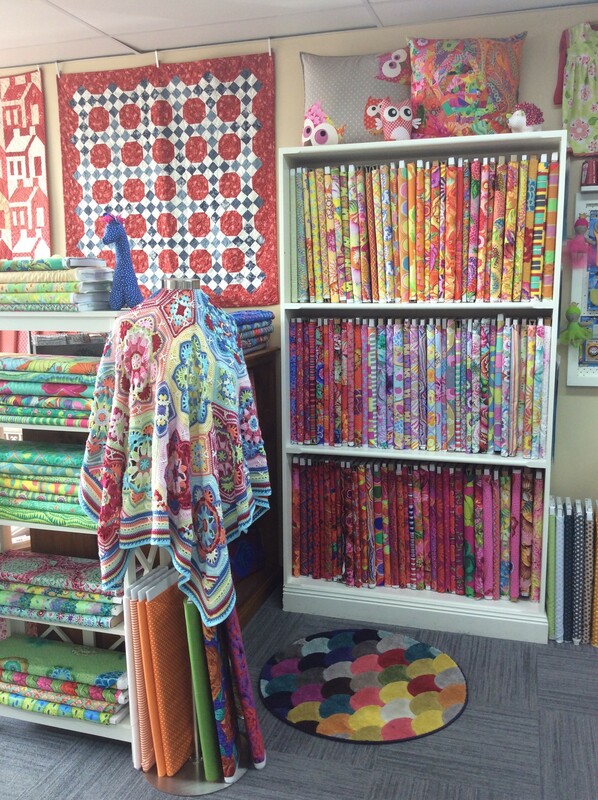 Did you know that you can book the classroom … for more details just ring the shop. I think l will close this off now as l have to finish the newsletter. I’ve decide to try and get my blog happening again…it gets hard with Insti to always put everything that’s happening onto it…. my issue… I’m not a massive fan of Facebook but l have a very tiny presence. Sending out monthly newsletters…….via this website . So we will see how l go….. 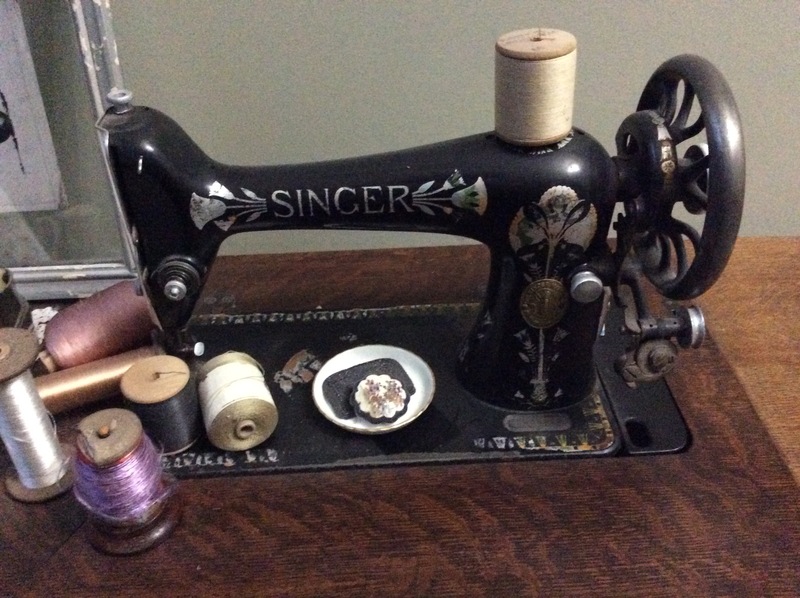 The classes schedule has been updated for 2019 … any queries just call the shop. This will take the form of a lecture on Saturday 24 February and a workshop on Sunday 25 February……. So its a it exciting…. I have extensive details of the format of the 2 days on my website in the class schedule….. So you wouldn’t want to miss this one…. Its been such a long time since posting nearly 12 months, but after a series of computer issues and things not being easy to do…….you know that technology stuff …and more important time ….. So a lot of fabric has been purchased and classes have happened in the last 12 months. I am coming up to my 12 th Birthday sale which still shocks me as it still doesn’t seem right that l have been trading for that length of time…….l still love it and cannot imagine doing anything else…..
My birthday Sale will start Monday 16 October to Saturday 21 October ……30 % off all fabric min cut 50 cm ( except liberty) and lots of other bargains…. 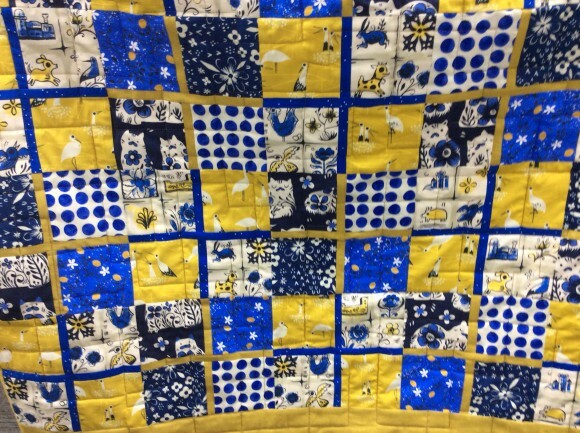 No lay by or rainchecks..
Jodie Carleton will be holding a workshop on Saturday 21 October for her pattern called Stable Mates. 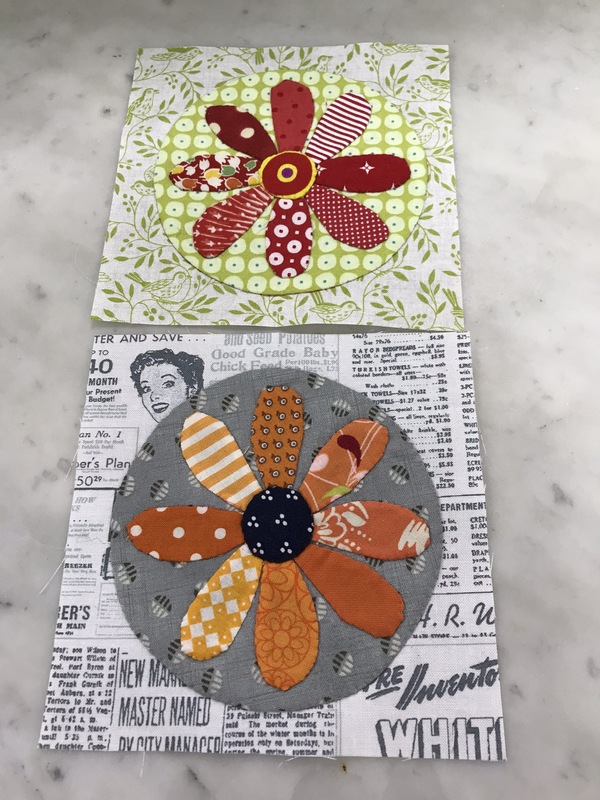 Classes with Jodie are always fun so more details are on the class schedule on the website. Bookings can be made direct to the shop …. This year with a bit of help from Danni ( a lot), l left the Ba Humbug behind and decorated a shop corner with my Christmas goodies. 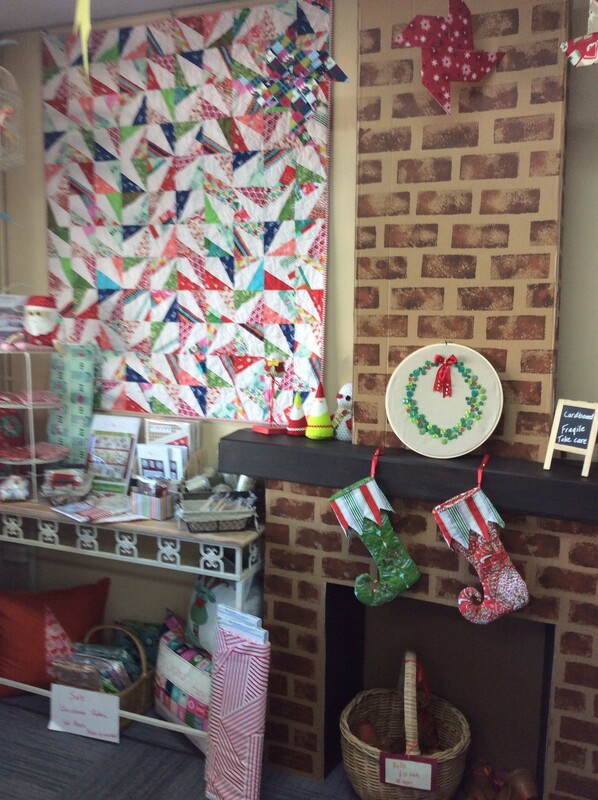 Apart from the chimney, the main feature was my Christmas quilt from the pattern Confetti by Tied with a Ribbon. 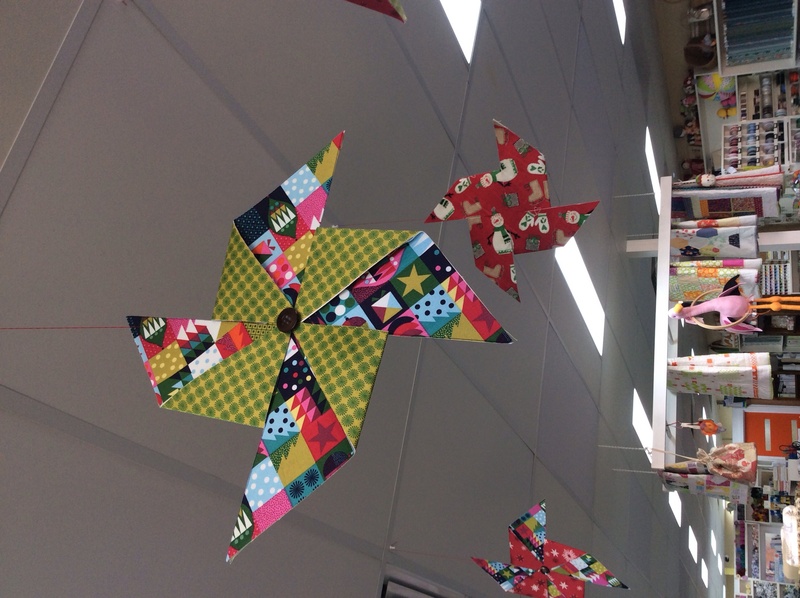 My fabric stars were a throw back to my kids primary school days, most successsful for the display of fabric. It has all been great fun watching customers reactions, thankyou for all of the comments, will have to put some great thought into next years display. On no it’s September and l think l have my blog stuff sorted only time will tell. The year has flown my 11th birthday sale is looming so keep the dates in mind. As the date gets closer l will let you know what bargains will be happening. The shop continues to be busy which is fabulous so thank you to my customers. 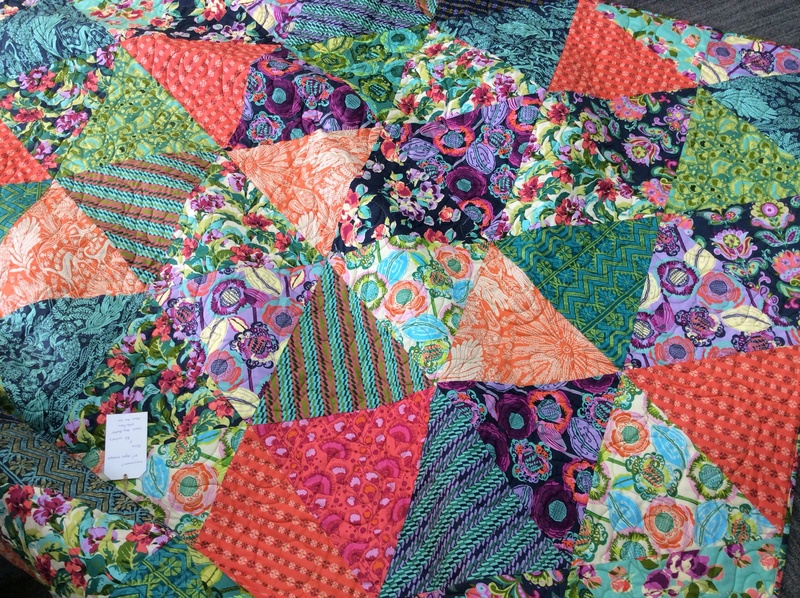 After the success of the last 60 degree triangle quilt , l made a new one using a range from Amy Butler … And here is the result….